Siberia has been known as an inhospitable place for as long as humans have been organized enough to use the frozen tundra as a punishment. But up on the northern coastline, there’s a peninsula that juts out into the sea. Unbeknownst to researchers, there were many secrets hidden there. 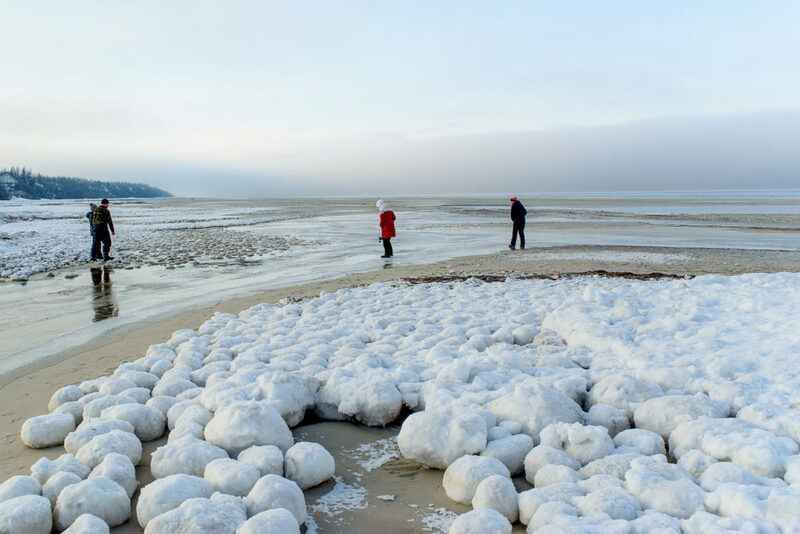 The ground of the Gydan Peninsula is covered in what is known as permafrost. This refers to the fact that the ground in that area is almost constantly at a temperature below zero. 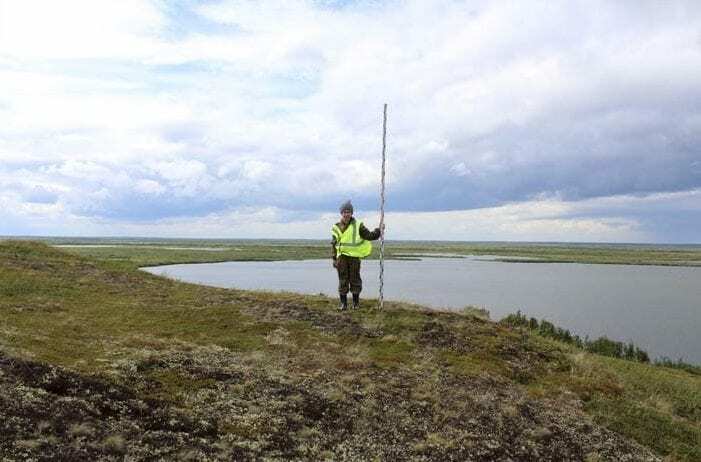 The icy earth might make it difficult to conduct archeological research, but the idea that the ground may lose its permafrost in the coming years is deeply alarming to many scientists. Regardless, during the warmer summer months, one team decided to venture out into the wild. Breaking into the semi-frozen ground was a grueling task, but to their surprise, they spotted something striking sticking out of the dirt far more quickly than they’d expected. It was unlikely to be any sort of modern garbage, but they wouldn’t know until they expected their find more closely. Peaking up out of the ground was a piece that looked like it was some sort of container. It had only been their luck that they were able to spot it. In the months since the very burial sight discovery, the archeological researchers managed to locate a surprising nine other sites scattered throughout the area. 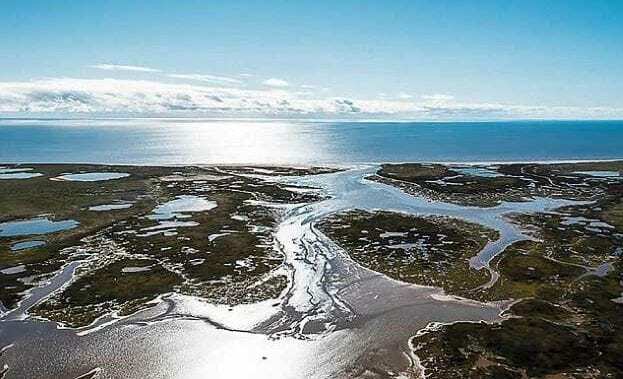 While they haven’t begun the actual digs for seven of the nine sites, the two that they have begun working on have proved promising. In fact, with each successive dig, the archeologists have realized that for as many answers as they’ve gotten, they’ve uncovered many more new questions; like why were they so far from common burial grounds? When you’re on the edge of the world, as many often suggest the Gydan Peninsula is, you’ll need to be prepared for a near endless winter. For eight long months, the winter winds bluster about the frozen ground with temperatures that dip towards -70 degrees Fahrenheit. No matter how inhospitable the region sounds, many believe that humans have lived there for nearly 40,000 years. Due to the deep freeze that seals the ground solid, researchers have only recently been able to begin archeological research. 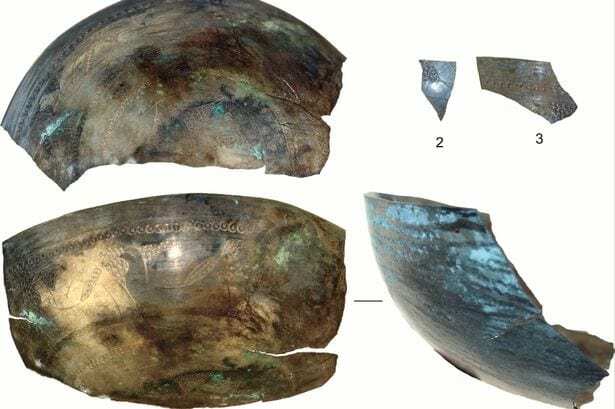 Though the bowl had been broken apart by the time it was found, the pieces were large enough that the team could pretty definitely determine what it was. Made out of bronze, the exterior spoke to having a wealthy owner. However, something about the design didn’t add up. Before they would get too deep into the mystery, there would uncover another astounding clue, which took their noses off of the trail for just a little while longer. There were more trappings of some sort of local royalty working their way up from their former resting places. Each item they recovered had some hint of grandeur. 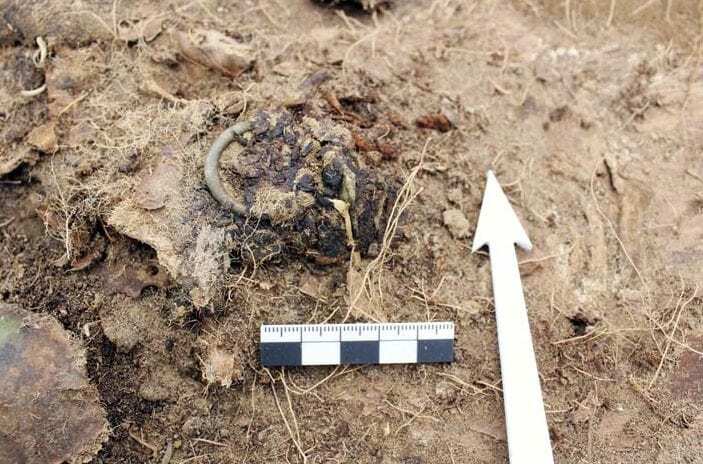 While the fur clothing they found were most likely locally produced, the temple ring they found very well may have had foreign origins much like the bowl. Now, they just needed to dig up the missing piece that explained how it all got there. It wouldn’t be long before they found their missing link. 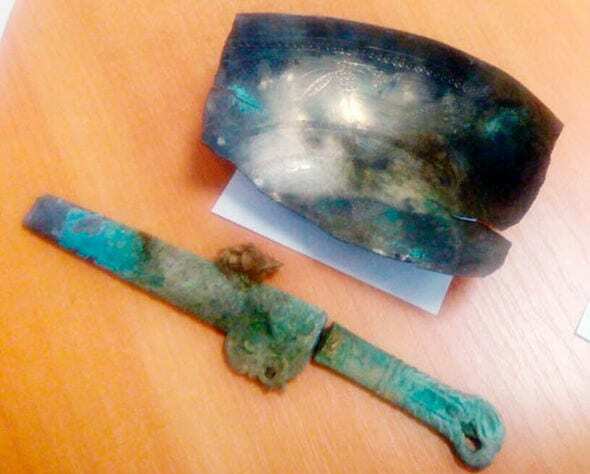 “Archaeological studies of the area around Lake Parisento and the Yuribei River, located beyond the Arctic Circle, have resulted in surprise finds such as a bronze Iranian cup dated to the Middle Ages (5th to 15th centuries). 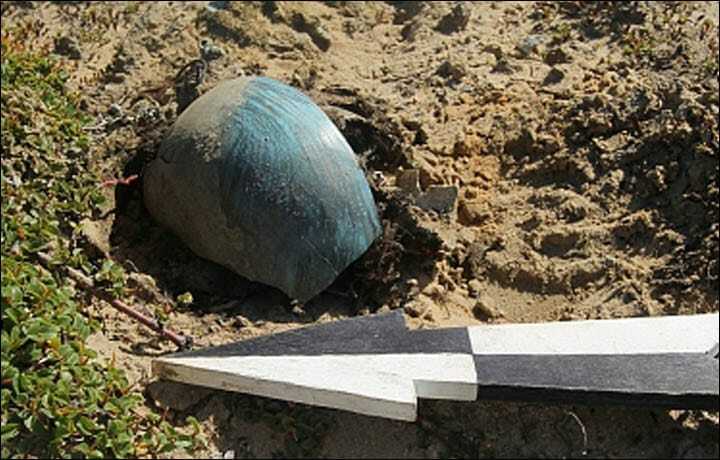 Artifacts from this era have been found in West Siberia before, but never so far in the northeast, let alone in the Arctic. The exact age of the cup will be determined after further studies,” said Andrey Gusev, explained about the find. 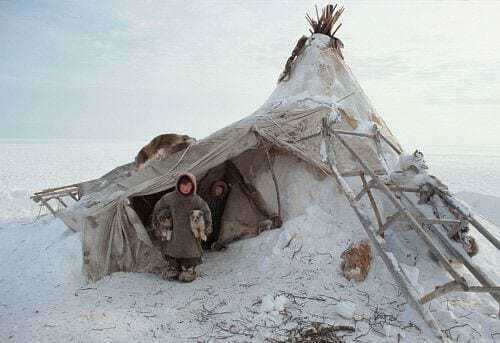 While nomads wandering the great tundra wasn’t exactly a new idea for this excavation team, they still couldn’t get over the fact that somehow Persian goods were traded so far north. 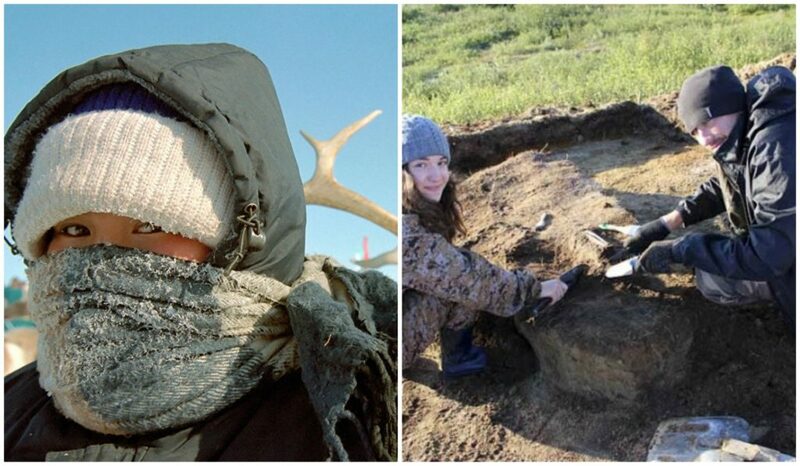 Dr. Arkady Baulo who works with the Novosibirsk Institute of Archaeology and Ethnography posits that it was merchants who came to do trade from Asia in order to get regional specialties like walrus tusks, warm furs, and other goods that weren’t present in warmer areas. Everything they thought was turned on its head. While scholars on medieval trade routes have long known that they reached north into the Russian territories, the Gydan Peninsula was far away from the regions of Kama and Ob. What still wasn’t clear was just how close to the northern coast the trade routes were. However, the expensive objects have been theorized to have held ritual meaning. Many believe that these northern tribes were using imports from faraway lands in their spiritual practices. 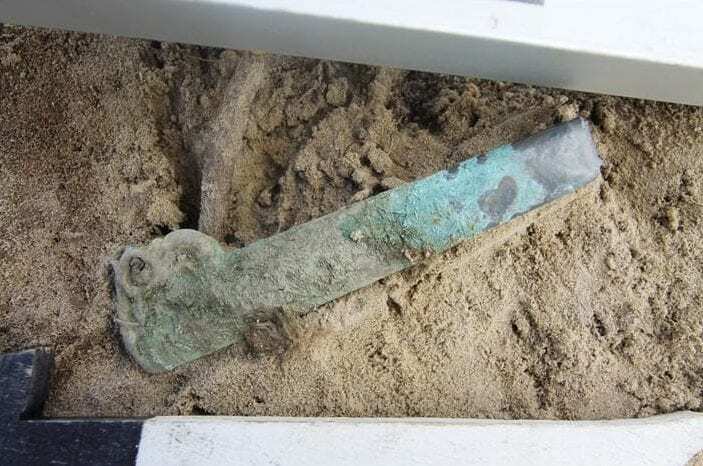 As impressive as the objects found near the coast were, there was one more find that helped the team pull together the pieces. Lying further into the ground near the first bowl was a human skull. The archeologists estimated that it must have come from a child who wouldn’t have been any older than two or three. With that in mind, they became more certain that the other objects were all part of a burial ritual for a powerful family. However, there was still more to come. One of the researchers shared, “We can definitely say that this child was not ordinary. He or she was from some wealthy family, judging by the things laid in the grave. 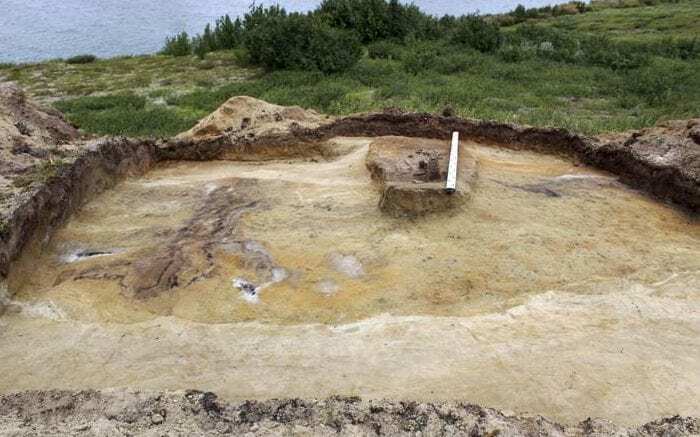 The parents could afford quite expensive things.” As exciting as it was to stumble across such an archeological gem, the team was eager to see what else the Arctic coastline was hiding. They would not be disappointed when they finally widened their search. With each new burial site that they uncovered, the researchers were struck by how young each of them were when they died. 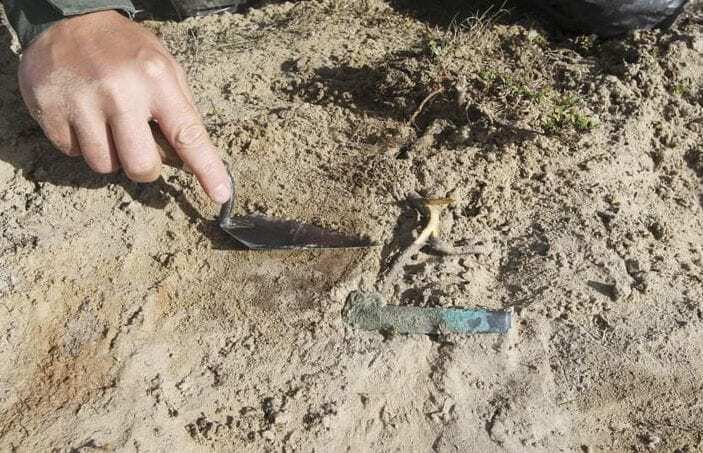 In a second dig site, the bone fragments they uncovered appeared to belong to a child who would have been around six years old. When they looked into how old the new grave might be, the researchers found it must have been from the 15th or 16th century. He too had been buried with some astounding items. As with all of the other graves, this new boy was not buried alone. In fact, his family had made sure he was well-provided for in the afterlife. In addition to two knives to protect him as he transitioned to another realm, they also found the remains of cooked venison next to him, to keep him fed when he passed from this earth. They were surprised by the knives, however. The blades were gone, but the handles were easy to examine. 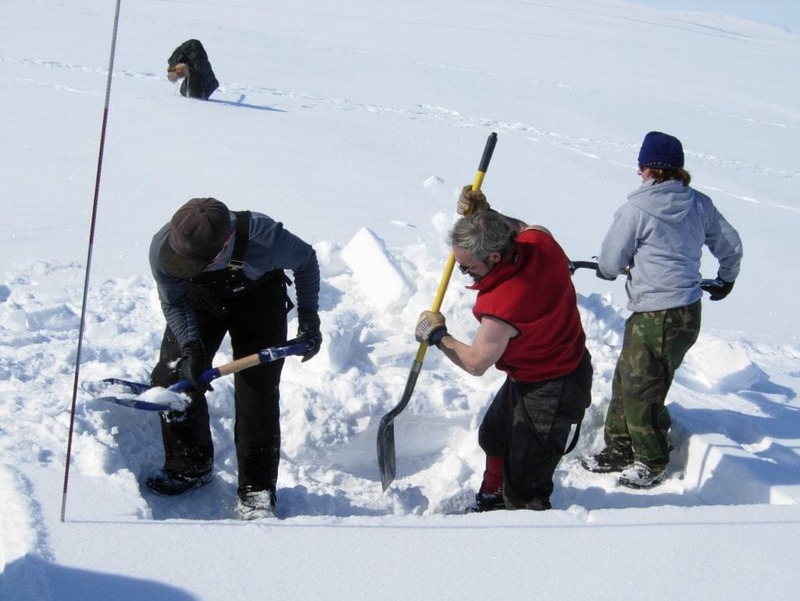 There was yet another burial site that the archeology team managed to find during this expedition. This time, they found the remains of what seemed to be a teenager. Despite the centuries that had passed since his death, his robes were so well-preserved that the team could see that it was set with bronze. With that, they hoped they had enough information to figure out which tribe the people were from. They still had another pressing question though. As excited as the archeology team was about their new discoveries, they were still struggling to understand why these graves were so isolated. 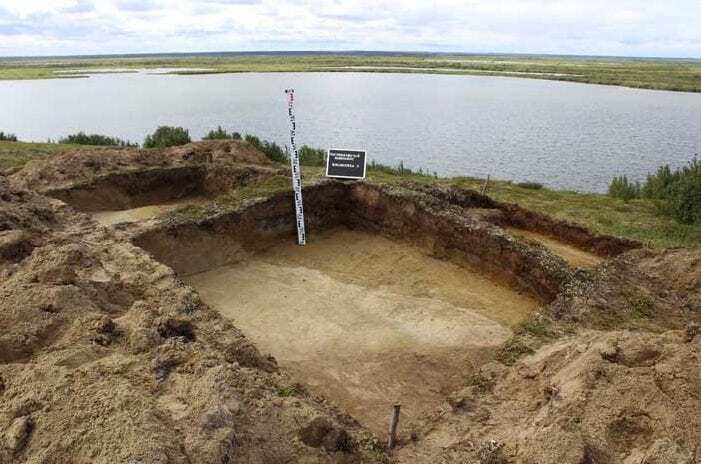 In general, the tribes who lived in the Gydan Peninsula opted for group burial grounds. As they continued their research, it slowly dawned on them that perhaps these bodies had been a part of some ritual sacrifice. Aside from the knives and their youth, they all had one thing in common, they were buried with knives. According to the testing they did on the bowl, the piece dated back before any of the known tribes had settled in the region. The bowl was dated as being around 2000 years old, but that wasn’t all. It was clear by the bronze work that the vessel had been imported from the Middle East. New questions were continuing to crop up, like how did a bowl from Ancient Persia make it’s way all the way to the fringes of the Arctic? 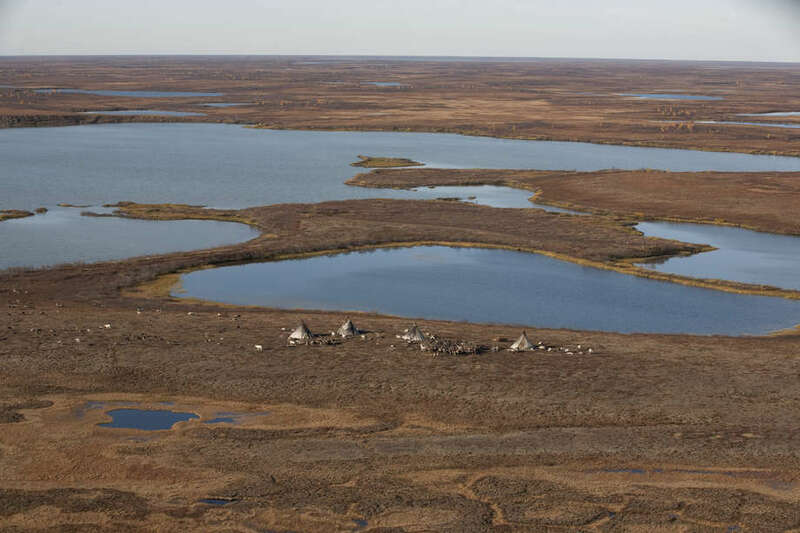 Close to the Arctic Ocean, the Kara Sea is a small outpost of the much wider water. Home to an extensive collection of cold weather wildlife, the extreme temperatures make it less than ideal for humans. 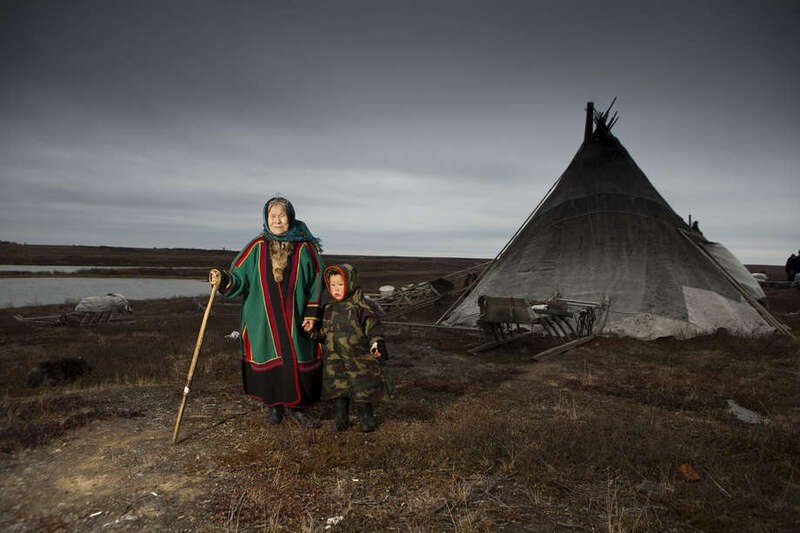 The Gydan Peninsula is a part of the Yamal Nenets Autonomous region of Russia. 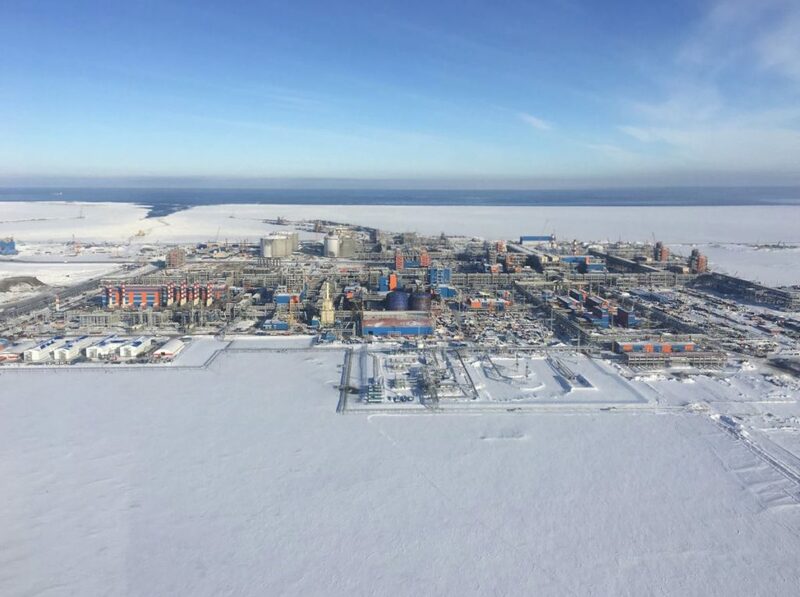 While there are a number of sparsely inhabited areas in the vast openness of Siberia, Gydan Peninsula is unique in a number of ways. However, researchers would discover there was more to find. Slightly further south, researchers made another startling discovery, which might have some answers about the people who first inhabited this inhospitable region. 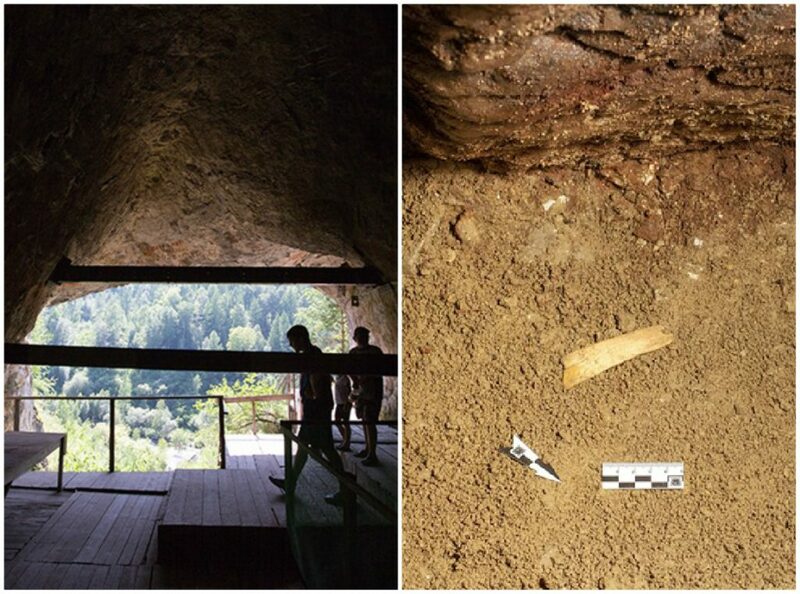 This past summer, a team exploring the Denisova Cave in Siberia came across an artifact that sheds new light on the people who lived there. They uncovered a fragment of an ancient tiara, however, other than believing it was for a male, and that it was likely to keep hair out of the face, they still aren’t entirely sure what it was used for. A second exciting find soon followed. 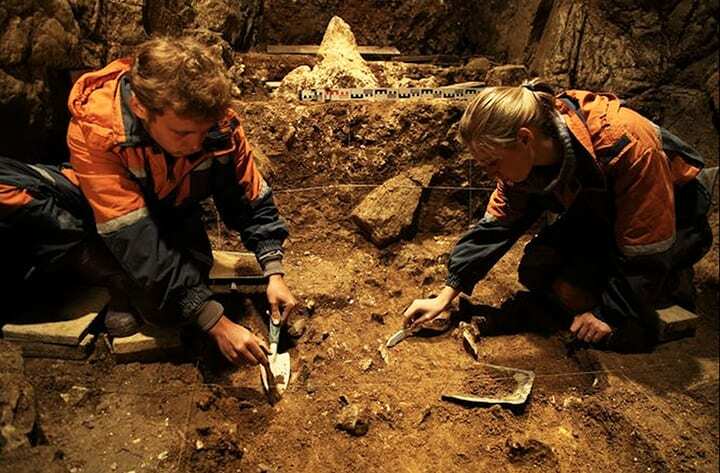 Near the tiara, the archeology team found a piece of rock that they theorize was used for ancient cave paintings. Both the tiara and the crayon are dated to roughly 50,000 years ago, making them some of the oldest pieces in the world. 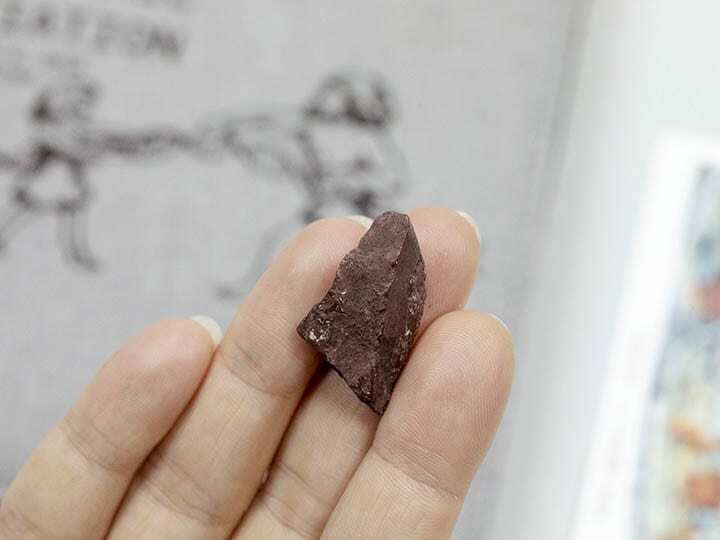 As with the tiara, the team that found it still needs to do more work before they can fully understand what this “crayon” was for, but because of the natural pigment, it was probably for art. 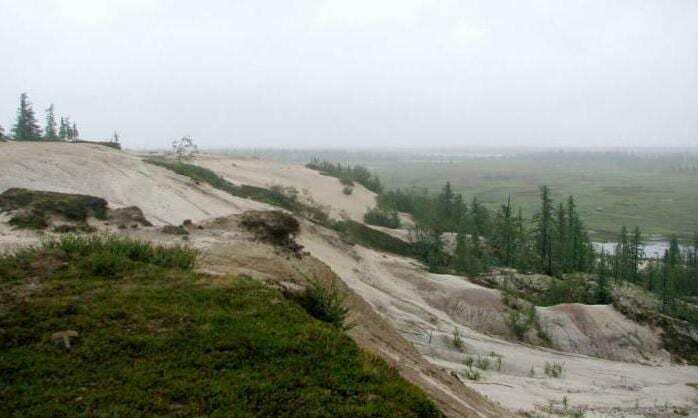 Following extensive excavations, the team believes that the bodies may have belonged to the Sikhirtya people. 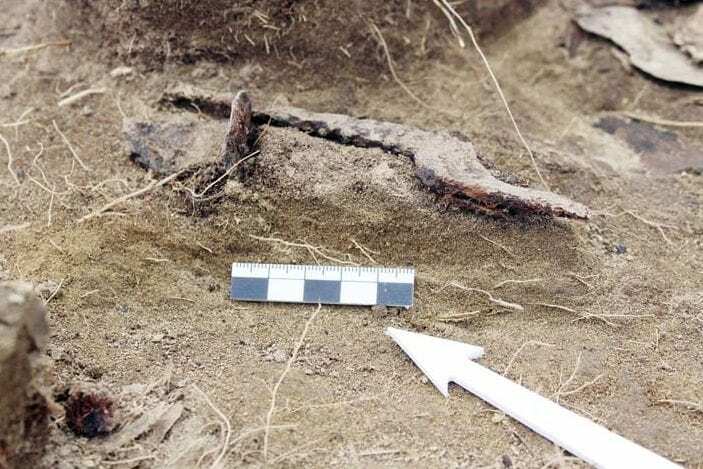 All of the evidence they have points to this particular group settling in the region more than 2,800 years ago. However, the researchers know that this is just the beginning. 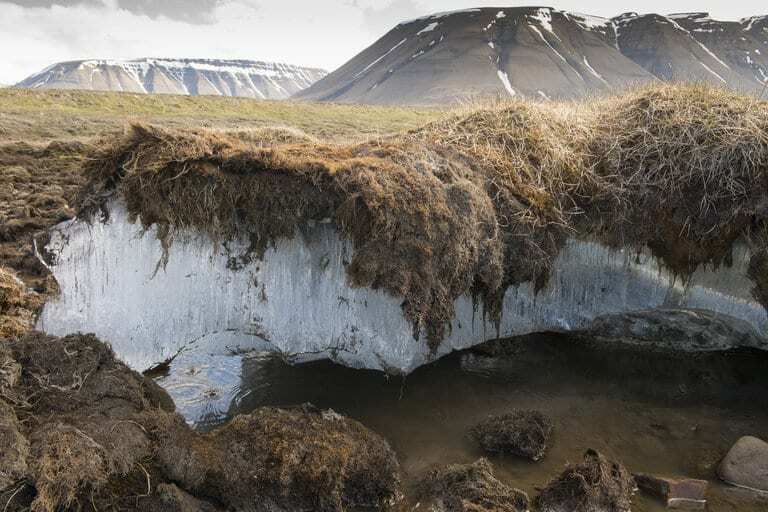 While they hope the habitat of the Arctic regions remains the same, they can’t help but wonder what else they’d find if the ground continues to thaw and erode in the coming years. It was the first time a research team set out to attempt a dig in Gydan in over 25 years. Their expectations were low, despite the many thousands of years humans had lived in the area. As small as the peninsula may look in comparison to the vastness of Russia, there was a lot of ground to cover. They never realized just how rich of a past the human inhabitants had left behind them in the course of their isolated lives.